INDUSTRY.co.id - Bandung - Mayor of Bandung, Ridwan Kamil, ensures the inauguration of the elected West Java governor will be held on September 27, 2018 instead of September 25. 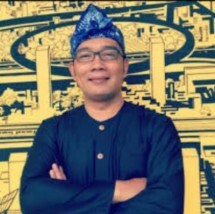 Ridwan Kamil's statement reinforces the news that the inauguration will be forwarded on September 5. However, West Java was not included in the agenda of the September 5 inauguration by President Joko Widodo. 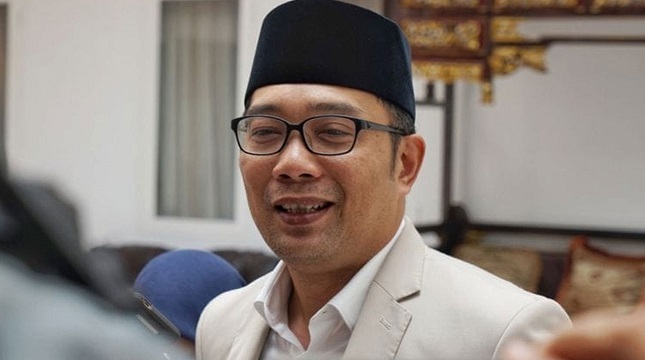 The man who is familiarly called Emil said the position as Mayor of Bandung will end on September 16. The certainty of this inauguration will be maximized to settle unfinished work. "I still have business and work to be done before the term ends," he said. On September 27, said Emil, the Governor of West Java will be inaugurated together with the Governor of South Sumatra, East Kalimantan and West Nusa Tenggara. Previously, the Interior Ministry's Director General of Regional Autonomy, Soni Sumarsono said, eight elected governors and deputy governors were scheduled to be sworn in at the Palace by President Joko Widodo on Wednesday (5/9). The eight provinces are North Sumatra, Southeast Sulawesi, South Sulawesi, Central Java, Bali, West Kalimantan, East Nusa Tenggara, and Papua. As for Phase II, scheduled for September 27, for four provincial governments, namely West Java, West Nusa Tenggara, South Sumatra, and East Kalimantan.